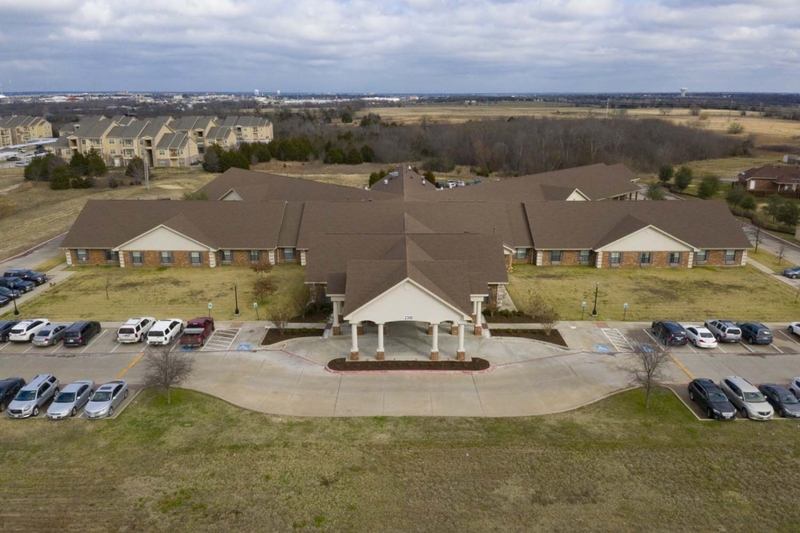 Legend Healthcare & Rehabilitation Greenville is a modern, state-of-the-art care center, conveniently located on the south edge of town just off state highway TX-34. Our friendly countryside setting serves Greenville and the surrounding towns of Hunt County. We feature 126 beds and beautiful spacious rooms in both private and semi-private settings. Guests will enjoy well-appointed accommodations, a diverse activities program, nutritious satisfying menus, housekeeping and laundry services, and beautifully landscaped grounds.